At the early ‘90s, he started organizing “milongas” himself. From 2003 to 2009 he leaded “La Milongüita”, one of the most famous “milongas” in Buenos Aires. In 2002 he won the First Metropolitan Tango Championship in Buenos Aires. 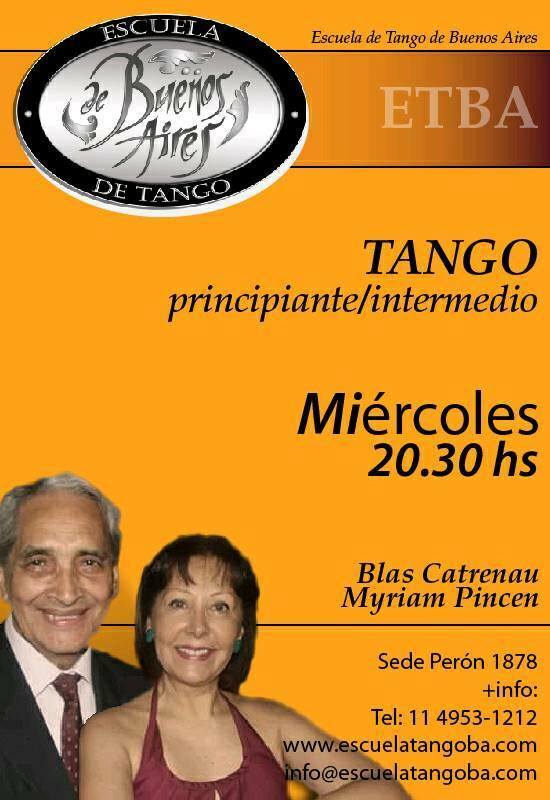 In 2003 he obtained the Tango Teacher degree released by Buenos Aires City Government. He was then authorized to teach at the Centro Educativo del Tango de Buenos Aires (CETBA), created by Masters and Dancers Gloria and Rodolfo DINZEL. His passion for dancing as well as the harmony he shares with his partner and the gracefulness of his movements, capture and celebrate the essence of traditional TANGO.